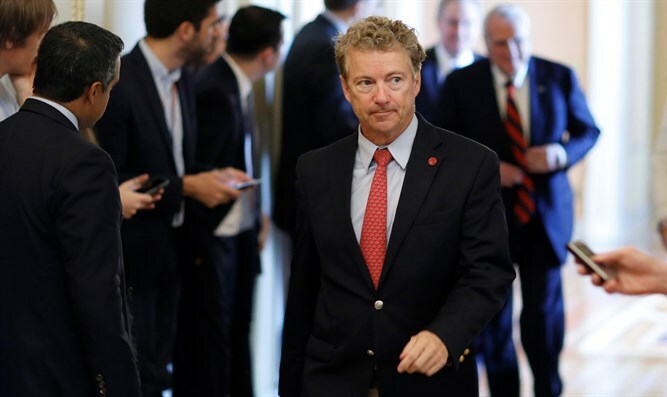 Meanwhile, Christians United for Israel, or CUFI, sent out an Action Alert email blast on Monday to its supporters calling on them to flood Paul’s office with calls and letters encouraging him to support the legislation. CUFI also invested heavily in ads in Kentucky to target the senator’s constituents directly on the issue, the Free Beacon reported. The hold comes as Israel faces major immediate threats from Hamas in Gaza, Hezbollah in Lebanon and Syria, and Iran.